A collab with my friends Harantula! 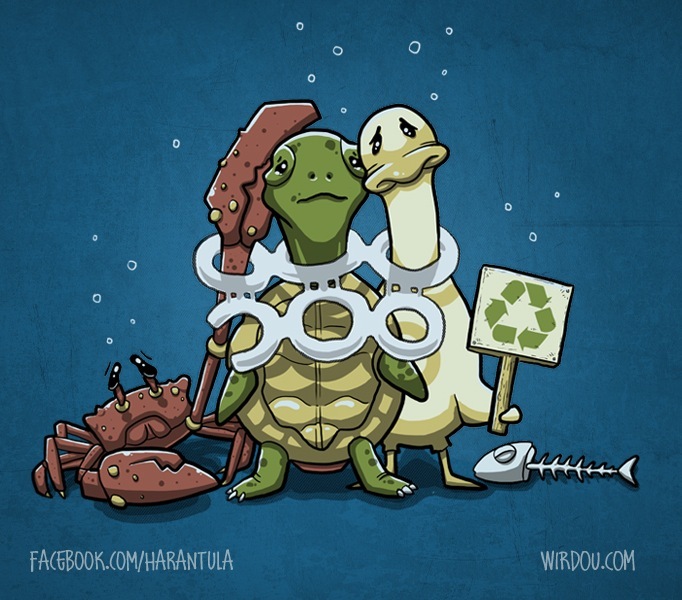 This entry was posted in FUNNY - OTHER, SCIENCE and tagged crab, cute, duck, fun, funny, plastic, recycle, recycling, t-shirt, turtle. Bookmark the permalink.